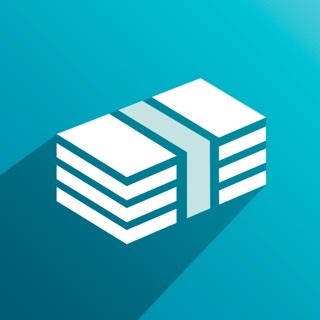 Expenses OK - the fastest way to track your expenses. I absolutely love this app! I downloaded maybe 6 other budget tracking apps before I finally stumbled upon this gem. It's superiority is it's simplicity: create categories, enter purchase, select category, done! I'm there's also any amazing widget that shows up in your notification menu so that purchases can be entered even without unlocking your phone. Other apps tout the ability to sync your bank accounts and automatically divide purchases into categories. But anyone who's tried those apps know that rarely does it provide specifics that give you detailed insight into your spending habits. What's more is that your routing number or confidential account numbers must be entered to access the budget reports. This app takes a bit more time upfront, but the level of detail and personalization that can be achieved is phenomenal. The spending summaries show up in pie chart or bar graph form, and you can look at spending habits by a day, month, or year to better understand where you money goes each month. 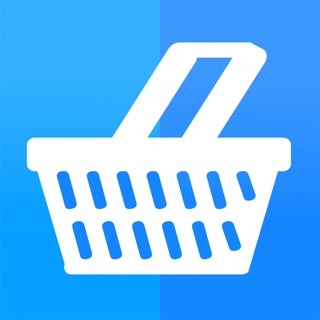 I could not recommend this app more, especially for those who spend from multiple sources. 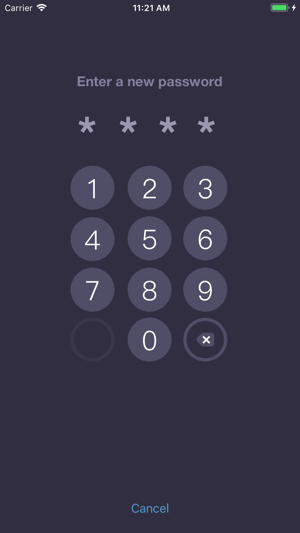 Entering cash into other apps is cumbersome, but Expenses Okay can record your data with just a few taps. 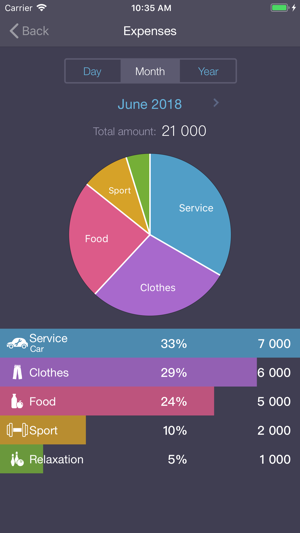 This app makes tracking my expenses so easy and simple. Since I almost always have my phone on me, i can instantly enter expenses as it happens so i don't forget - it's just a really quick entry. You can add expense categories and associate an icon to it as you wish. The charts available is also very helpful in tracking where my money goes and what i spend most on. 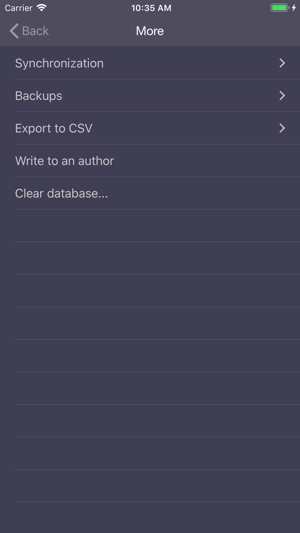 It just got updated and it can now export to csv format which is great. One thing i miss though is a complete detailed view of my daily spending for the month. The chart groups your expenses into categories but you need to tap into each of the categories to see the individual entries, so i can't easily check my spending from a certain date for example. I can't even check what i spend on two days ago. It keeps individual entries for today and yesterday only. But other than that i think this is a very handy app totally worth getting if you are looking for a simple way to track your money. I've tried a couple different apps that help me keep track of my spending habits, and this one seems to work best for me. 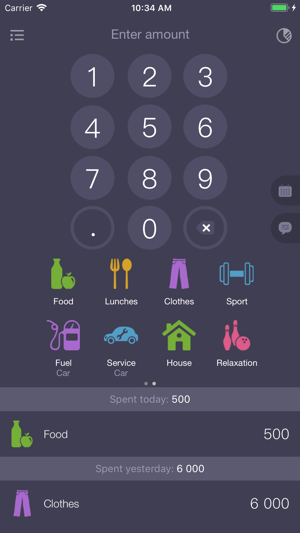 It offers enough detail where I can easily and quickly see what I'm spending my money on, but not so much detail where the user would get exhausted and stop caring about expense tracking (which has happened to me with other expense apps). I can create and customize my categories, and I really like that you can lump several categories into one folder. (An example would be having a separate category for power, water, gas, and internet, then using the folder option to group all of these into one category). The pie chart will show you a slice representing that folder in total. then if you click on the folder you can see a separate pie chart for just that folders subcategories, i.e. all of your utilities broken down. Overall simple, easy, useful app!